Money owed to you through loan notes can introduce people in Asia to the One who paid a debt He did not owe. People don’t often think of money owed to them through loan notes as financial assets. But they are, and they can be given to GFA’s Harvest Foundation. National Christian Foundation (NCF) has extensive experience receiving and managing various types of corporate obligations. They manage the repayment of the loan and place the net collected principal and interest into GFA’s Harvest Foundation. You may contact us to let us know your preferences for use of payments from your loan note to those ministries within GFA’s ministry (for example, you may wish to provide Bibles, church buildings, Jesus Wells, or support GFA’s Bridge of Hope Program or our Where Most Needed Fund. As you and your advisor decide that a gift of a loan note is appropriate in your financial and philanthropic planning, contact us and we will work with the NCF to administer the gift to GFA’s Harvest Foundation. NCF will request some information about your loan note to better understand the asset and answer relevant questions such as, "Is the asset transferable?" and "What is the wisest method of transfer?" 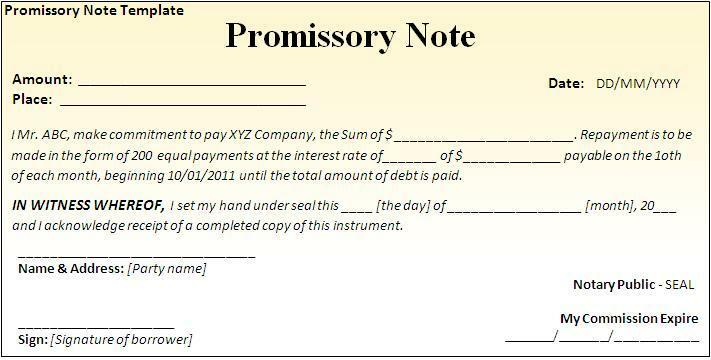 When the transfer document is executed, the gift date is established. NCF will assist you in the completion of the gift transfer. Then they will work towards the ongoing management or sale of the loan note as appropriate. An appraisal may be needed in order to substantiate the value of your charitable tax deduction. To cover the ongoing administration of a loan note, NCF will retain a small portion of each note payment. Approximately 95 percent of the note payments, or of the sale value if the note is sold, will be placed into GFA's Harvest Foundation to be used according to your ministry project preferences.